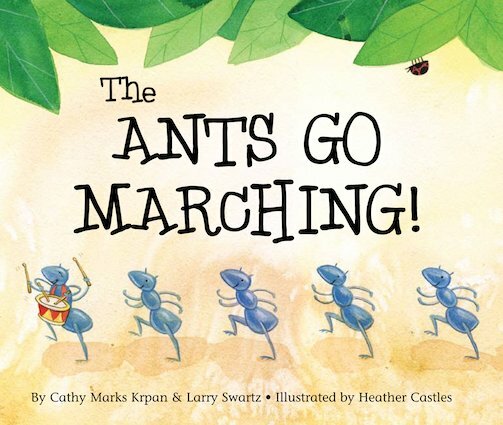 The Ants Go Marching provides the context for looking at number patterns and multiplication facts for the ten times-table. The engaging poem together with the colourful and lively illustrations provide the context for maths activities as well as extension activities provided in the teacher notes at the end of the book. Maths Readers Year 2: The Ants Go Marching!